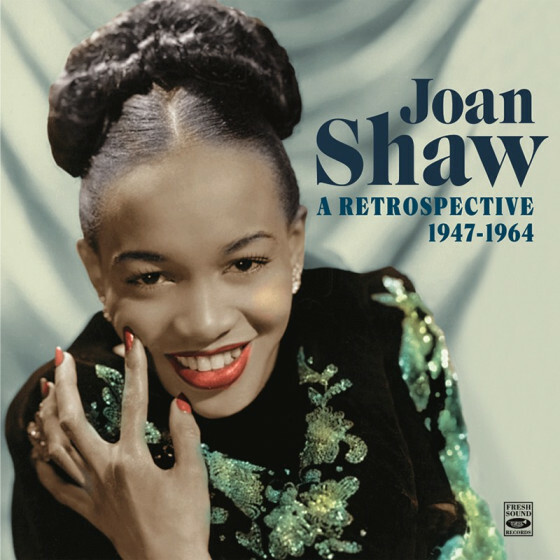 Born in Newport News, Virginia, in 1930, home town of Ella Fitzgerald and Pearl Bailey, Joan Elizabeth Shaw would -- over the course of a 60-plus-year career -- become one of the leading vocalists of swing music, performing in a number of countries in Europe and Asia and recording a number of albums. Jones got her first break when she was 13 at the famed Apollo Theater in New York, winning an amateur talent contest that resulted in a record deal. In December 1947 she made her recording debut as a featured jazz vocalist, singing 'Rain in My Eyes' with the Buddy Tate Orchestra. She spent the early part of her career touring and performing with such leading lights as Louis Armstrong, Cab Calloway, and Duke Ellington. 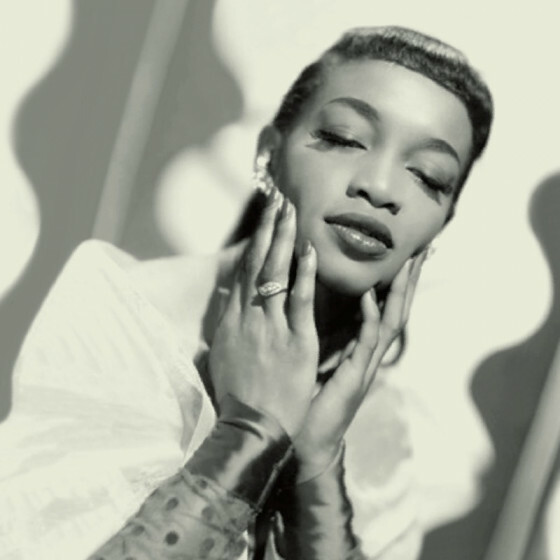 From 1949 on she toured and recorded with different groups during the R&B era and the rise of rock ‘n roll. In 1956 she tried the pop route, recording with strings and commercial arrangements, but it didn’t work. A better future loomed when eminent jazz critic Leonard Feather hailed her as “one of the most promising singers in the United States,” and in 1961, surrounded by fine jazzmen, she recorded her first album “Sings for Swingers,” for Epic Records. Her first forays overseas, to Spain and the United Kingdom, were in 1965 and were to begin a life spent mostly outside the rather fickle confines of the United States. Reinvented herself as Salena Jones and finally went on to enjoy the long, successful career she deserved. In 1978, she made her first appearance in Japan and performed there on an annual basis. By the first decade of the 21st century, she had performed on most continents, recorded more than 40 albums, and sang at the 2006 Shanghai International Jazz Festival.